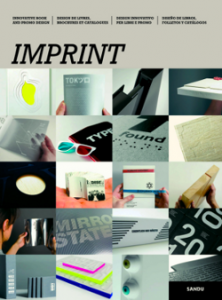 This volume, titled “IMPRINT – Innovative Book and Promotion Design”, released in April of this year, features 100 selected examples of innovative and exceptional book designs. 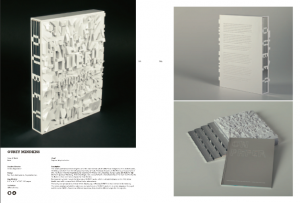 The OUBEY MINDKISS book, conceived by Stefan Sagmeister and Dagmar Woyde-Koehler, was included in this selection. Can you imagine a special edition of we_magazine dedicated to WE and the Arts? One in which OUBEY’s art and thinking about art formed something like a linking element between the articles and contributions of a wide range of authors all dealing with art, the Internet and WE from their own perspectives?